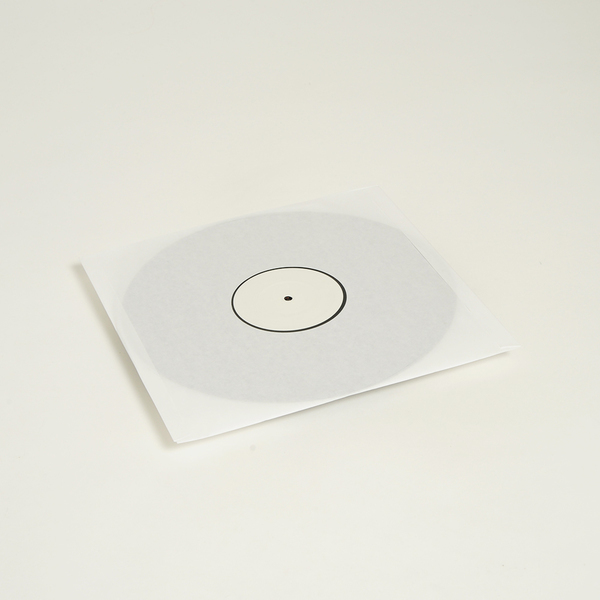 Joy Orbison comes with a super solid bleep tekno flex for the 8th Hinge Finger 12”, rolling out the massive Off Season and the synth-lead fancy of Fuerza for a smart contrast. A-side he comes heavy on a rolling ’91/’92 tip with Off Season, yoking blown out bass and breaks to a swanging 4/4 and classic stabs of On Remand’s Black Steel… - if we’re not mistaken - for proper, locked in and ruffneck dance moves. B-side, he executes a canny piece of misdirection with hazy iPhone samples of his pals giving way to a wriggling deep rhythm twinning Kassem Mosse-style synth line with a robust, pendulous techno-house undertow set to trigger the gurns at 4am.